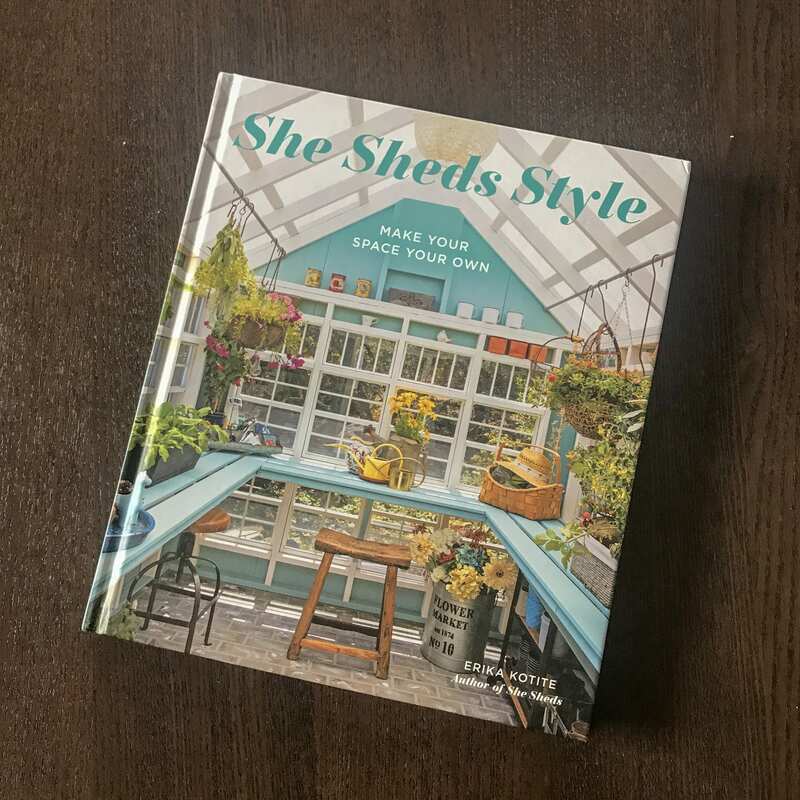 It’s been awhile since we shared a book review on the At Home blog, and in honor of the adorable Northwest Arkansas “she shed” gracing the cover of our March 2019 issue, we’re sharing Erika Kotite’s most recent read, She Sheds Style: Make Your Space Your Own. Kotite is a true she shed enthusiast. 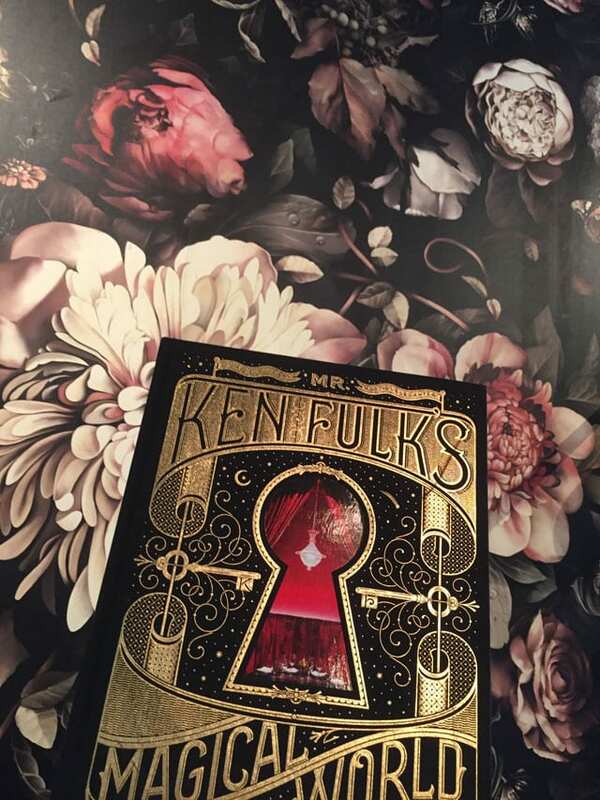 She’s co-founder of the website She Sheds Living, and this is her second book—a follow-up to She Sheds: A Room of Your Own. Often considered the feminine response to the “man cave” trend, Kotite says that a she shed is any retreat in a cute little outbuilding—it doesn’t necessarily have to act as a gardening hub, either. 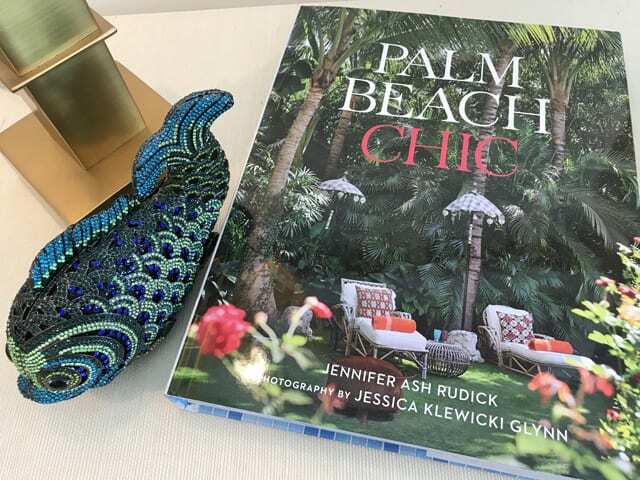 Some of the examples in She Sheds Style explore structures that are home offices or even cozy rooms for entertaining. The important part, she maintains, is that it’s a space for you…. Chef and author Toni Tipton-Martin will speak at Crystal Bridges Museum of American Art on July 27 as part of the museum’s Distinguished Speaker Series. Toni is the winner of a 2016 James Beard Book Award, and she will discuss and sign copies of her book The Jemima Code: Two Centuries of African American Cookbook. A signing will take place following the lecture. General admission tickets are $15 and can be purchased at crystalbridges.org. 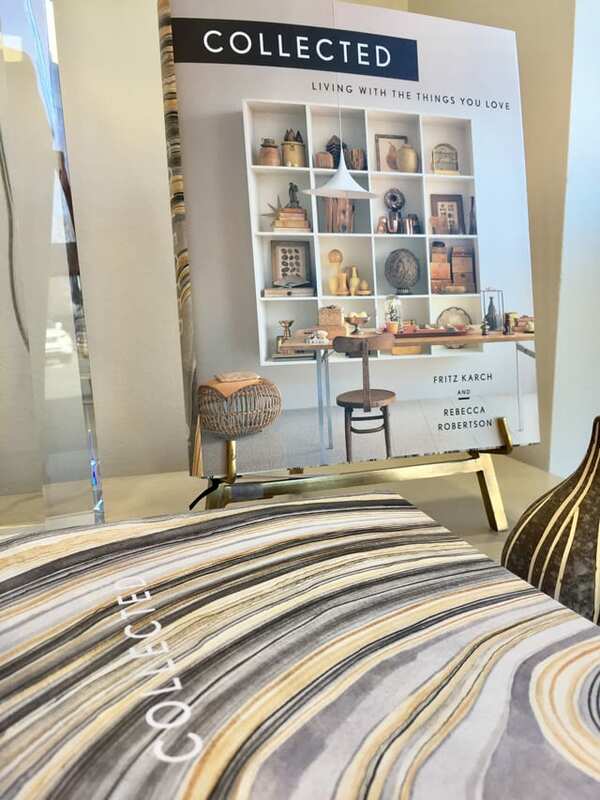 This post originally appeared in the July 2018 issue of At Home in Arkansas. 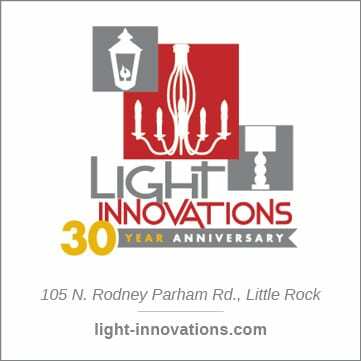 Greg Campbell and Erick New, owners of Garden District in Memphis, have been working together for 25 years. 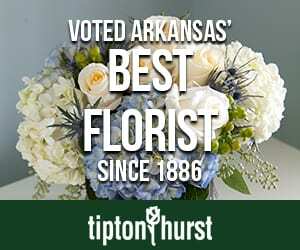 They source flowers from all over the world, including two farms in Arkansas: Delta Sol Farm in Proctor and Wilson Gardens in Wilson. 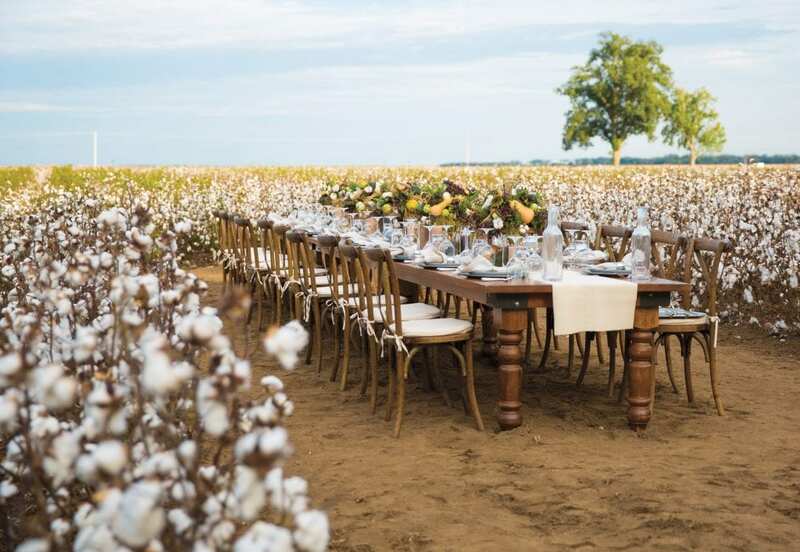 The Memphis natives have now released an inspirational coffee table book, Florists to the Field, which features a behind-the-scenes look at the designers as they conjure breathtaking tablescapes inspired by and created in the settings of each of their source farms. 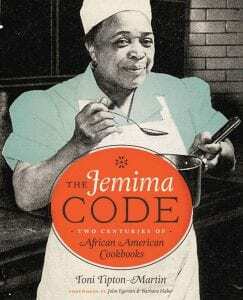 Other farms featured in the book include locations in Louisiana, Wisconsin, Oregon, California, and Holland. For a list of upcoming signings and to purchase the book, visit southerlymedia.com. 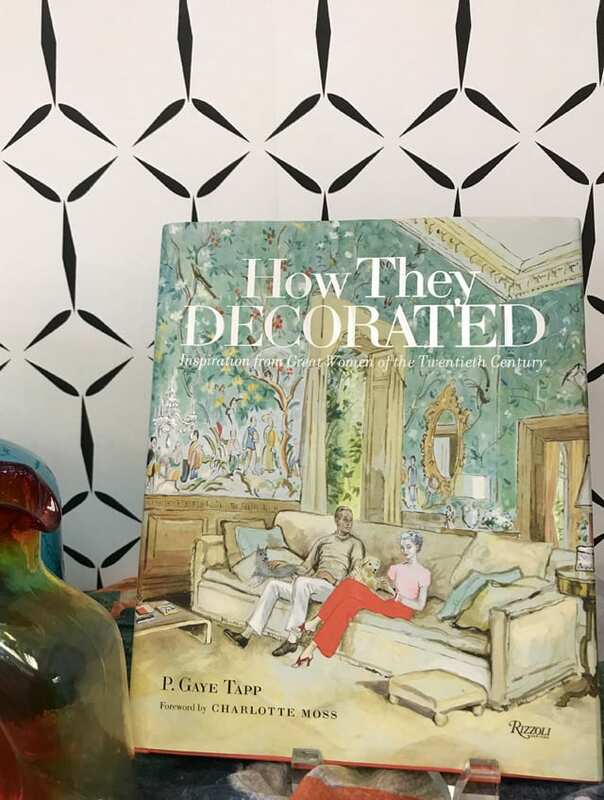 When Joshua Plumlee of Ransom Interiors removed the cover of Collected: Living with the Things You Love, I was captivated. I knew immediately that this would be a piece that wasn’t going to be wrapped in a jacket; but more on that later. I have distinct memories of the way my mom displayed her collection of antique mirrors in our dining room. I remember going to my Aunt Kay’s every December to try and figure out which piece was new in her Christmas Village display. My Aunt Barbara’s kitchen was full of vintage Coke memorabilia. My favorite, and most unforgettable among even my friends, was the way my grandmother exhibited my grandfather’s “trucker hats.” The logos, designs, and bright colors made it such a fun, quirky showing…. 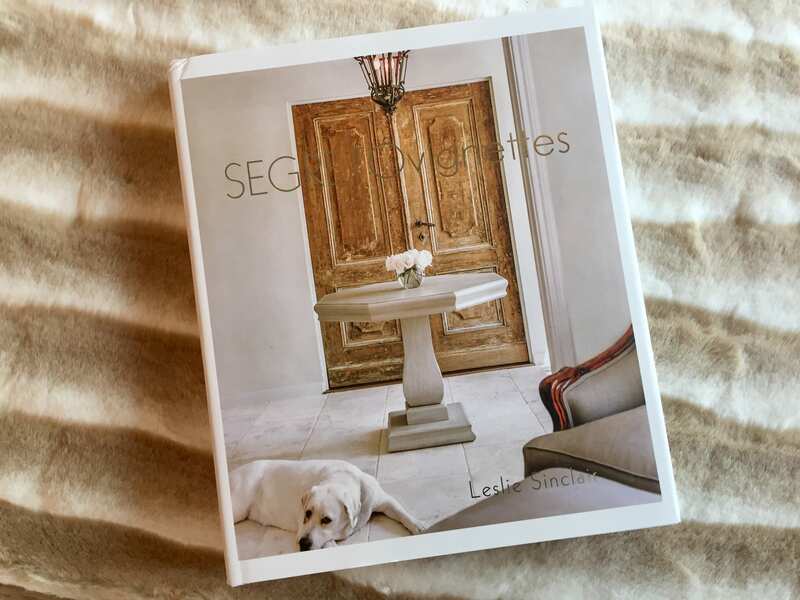 Today we are introducing a new blog series “Design Book Club” where Callie Bullock of Designer Effects in Little Rock will share her favorite design book each month. She’ll share her favorite images with lots of design inspiration. We are excited to have you here on the blog, Callie. Enjoy everyone! 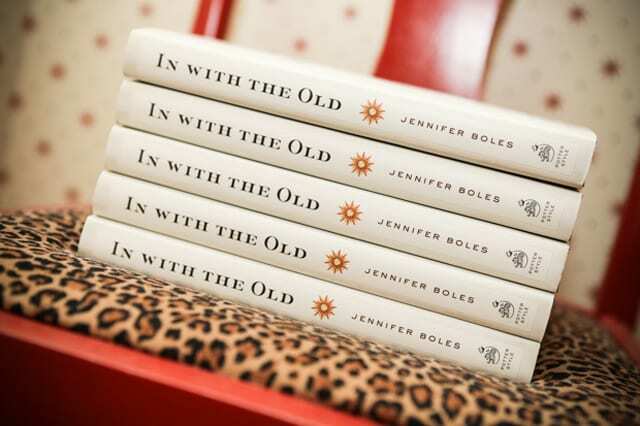 One of the first design books I purchased post-design school was In With the Old by Jennifer Boles. 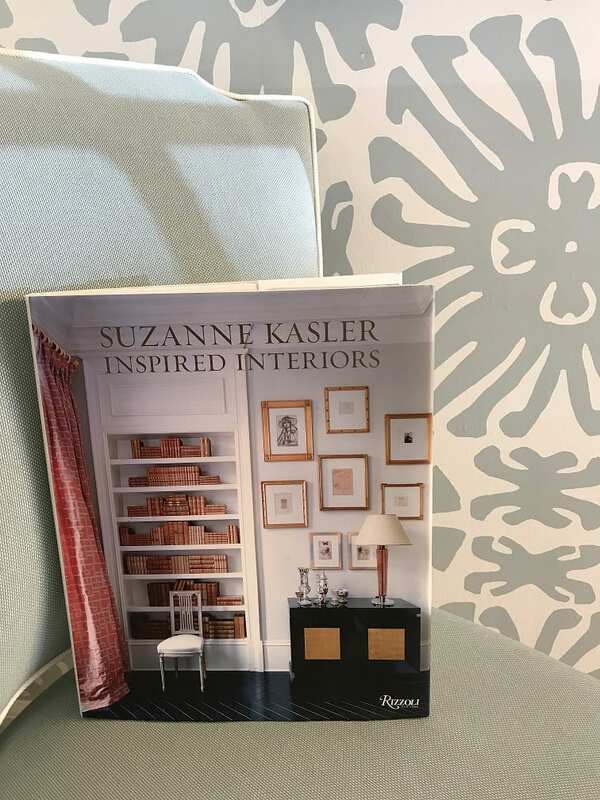 I was instantly drawn to its dainty size and the tagline “Classic Décor from A to Z.” Having recently finished two very thorough classes on architecture and antique furniture, I was looking forward to seeing how the author was going to incorporate these legendary elements into modern design….